This year our goal is to make most of our tree ornaments ourselves. Its becoming our new family tradition. Not sure if we will finish by Christmas but for sure I’m having fun! 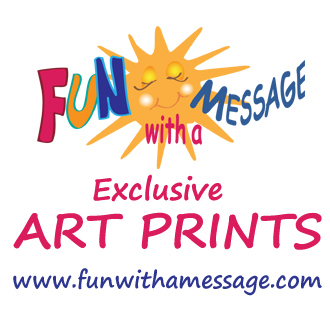 You can check out our other ideas on how best to enjoy the true meaning of Christmas as a family. 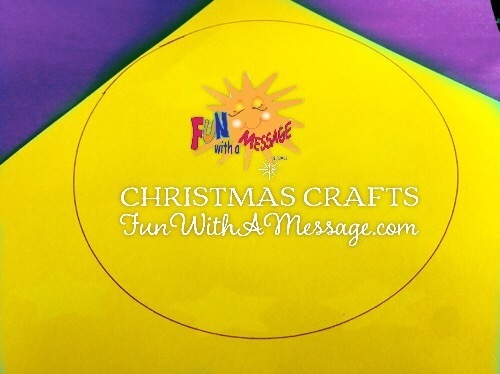 We also have a free Family Christmas printable checklist, see it here: Thoughtful Holidays. I hope to enjoy the ornaments our kids make every Christmas Season. 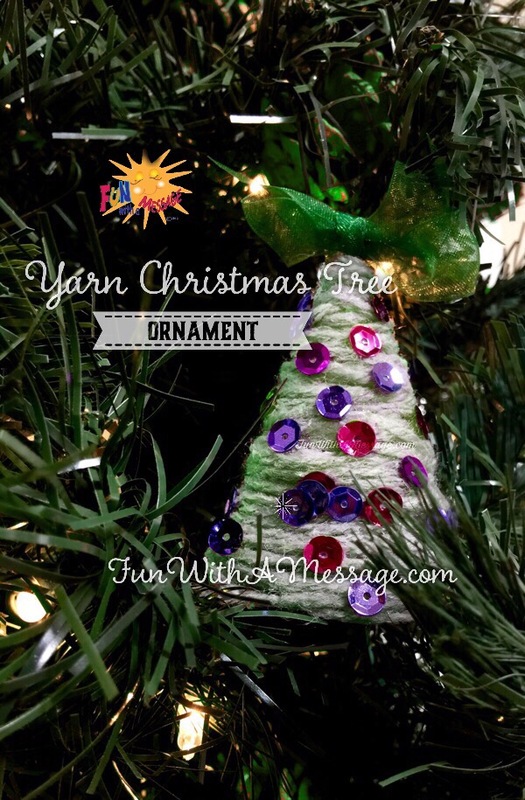 To make the ornament you can use any color of yarn you have on hand. We had green but I think the more colorful the better. 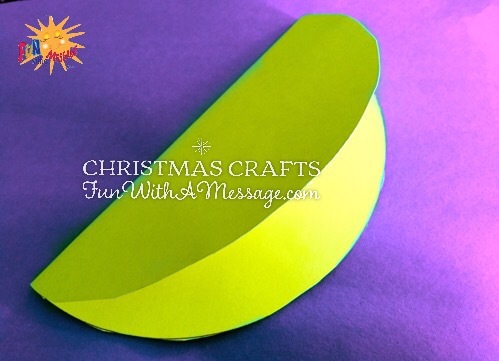 Draw a circle on a piece of cardboard. 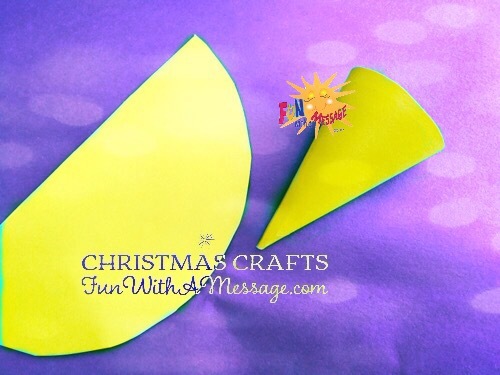 Bring the two edges of the semicircle together and then wrap it to shape a cone. 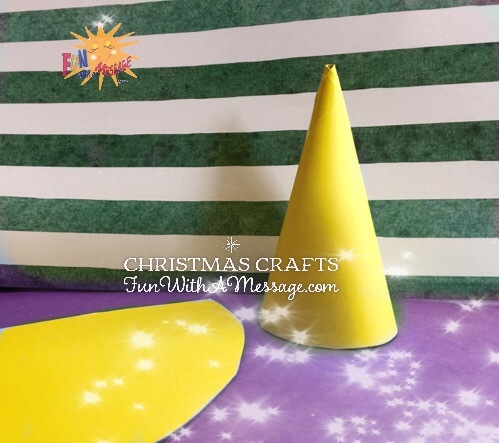 Wrap the cone in plastic wrap and pour glue all over the plastic. Start wrapping the yarn and add more glue as necessary. Once dry carefully peel off cardboard then peel plastic wrap off. 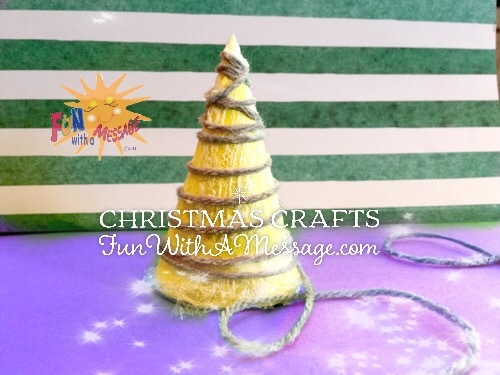 Glue twine to the inside of the tree. 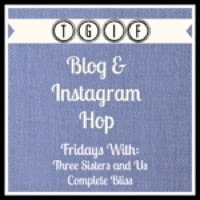 This post is part of a special series Toddlers Christmas Activities. 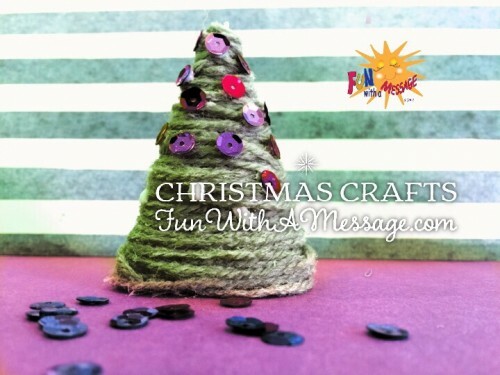 To see more ideas for fun Christmas activities and crafts, click the image below.